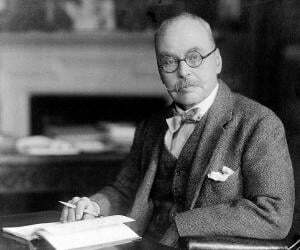 Ronald Ross was born to Sir Campbell Claye Grant and Matilda Charlotte Elderton, on May 13, 1857, in Almora, India. 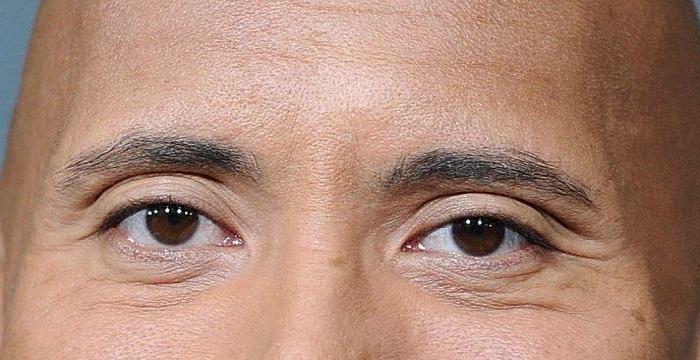 As a child, he was brought up in Isle of Wight, England, by his uncle and aunt. He pursued his primary education from schools located in Ryde, and later, in 1869, joined a residential school in Springhill. At school, he enjoyed learning literature, music and mathematics, and was particularly talented in painting. He wished to pursue a career in writing, but on his father's insistence, joined London's 'St Bartholomew's Hospital Medical College' instead, in 1874. In 1879, the young man was employed as a surgeon on a ship, after clearing the 'Royal College of Surgeons' examinations. During the same time, he also worked towards earning a degree from the 'Society of Apothecaries'. He studied at the 'Army Medical School' in Washington, for a few months, before joining the 'Indian Medical Service' in 1881. 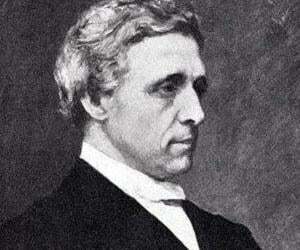 Ross served at Bangalore, British India, in 1883, as an Acting Garrison Surgeon. It was during his stay there that he found a way to control the breeding of mosquitos. During 1888-89, he travelled to London in order to study at the ‘Royal College of Physicians’ and ‘Royal College of Surgeons’, as well to pursue a course in bacteriology. 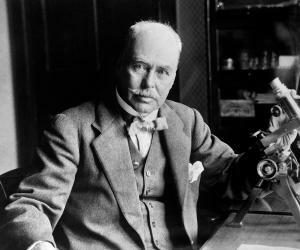 In 1894, when the young doctor went to London, he got a chance to get acquainted with Scottish physician, Sir Patrick Manson, who was of the opinion that India was the perfect spot for studying about malaria and the problems associated with it. In 1895, he reached Secunderabad, where he immediately went to the 'Bombay Civil Hospital' to conduct experiments on malaria. It was here that he scrutinized the parasite found inside the stomach of a mosquito. His experiments were cut short when he was suddenly posted at Bangalore, where, instead of conducting research on malaria, he had to treat patients suffering from cholera. It was during a visit to a place called Sigur Ghat near Ooty, Tamil Nadu, that he observed a mosquito with an unusual stance. Not knowing what kind it could be, Ross named it the "dappled-winged" mosquito. In 1896, he visited Ooty once again, this time with the aim of conducting research on malaria. He, himself fell sick with the disease, despite taking precautions with a dose of quinine prophylaxis. Ronald was forced to return to Secunderabad without completing his observations. The next year, Ross finally managed to breed 20 adult mosquitoes, from which he gathered larvae. He fed these mosquitoes with blood from a man who was paid eight annas, and eventually after dissection, he found a foreign cellular structure inside the insect. This foreign body was discovered to be the parasite that causes malaria in human beings. His discovery was so significant that it was made public by the 'British Medical Journal' in 1897. The "dappled-winged" mosquito later came to be known as the female Anopheles. Ronald was soon transferred to Bombay and then to Rajasthan, but a dearth of cases proved hindrance in his research work. Subsequently, he continued service in Calcutta on the request made to the British government by his mentor, Patrick Manson. In 1898, the enthusiastic doctor sought employment at the 'Presidency General Hospital' Calcutta, where he was able to continue his studies on diseases like malaria as well as kala azar. He hired three lab apprentices, Muhammed Bux, Kishori Mohan Bandyopadhyay, and Purboona, of whom, the latter soon abandoned the project. He began studying malaria-infected birds, though he was not quite satisfied with his decision to do so. However, the symptoms were quite similar to those of human beings, and he established the fact that the parasites hid in the salivary glands of mosquitoes. The same year, he went to Assam, to observe the problems associated with kala azar, after the disease had plagued the state. He worked at the 'Labac Tea Estate Hospital', assisting Dr Graham Col Ville Ramsay, in his goal to find the cause of kala azar. The attempt was not a success though, since contradictory to Ross' opinion, sand-flies, and not mosquitoes, were the carriers of the disease. In 1899, Ronald moved to England, where he took up the job of a professor at the 'Liverpool School of Tropical Medicine'. Even during his stay at England, he continued his research on malaria, not just in India, but also in other countries like Mauritius, Africa, and Greece. He was promoted to the Chairperson of the 'Liverpool School of Tropical Medicine', in the year 1902. Ross attempted to relate the study of the causes, symptoms and effects of malaria, to mathematics, which was presented in a paper published in 1908. He also published a book titled 'The Prevention of Malaria’ which described his studies in detail. In 1912, the brilliant doctor was hired at London's 'King's College Hospital', as Physician for Tropical Diseases. During the same time, he also headed the 'Tropical Sanitation' department at the 'Liverpool School'. 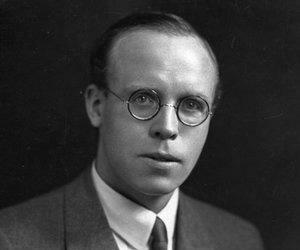 In 1926, he started working at the 'Ross Institute and Hospital for Tropical Diseases' as the Director-in-Chief. Ross is known for his invaluable contribution to the field of Malariology, where he has found the cause of the disease, the nature of the parasite, and has identified the species of mosquito that transmits it. In this regard, he has penned several books, including, 'The Prevention of Malaria', amongst many more. In 1902, Ross was awarded the 'Nobel Prize for Medicine' for his extraordinary research on the causes and effects of malaria. The same year, King Edward of England, made Sir Ronald, the 'Companion of the Most Honourable Order of the Bath'. In 1910, he was awarded an honorary degree in medicine by the ‘Caroline Institute’ in Sweden. The following year, he was felicitated by King George V, this time with the title of ‘Knight Commander of the Most Honourable Order of the Bath’. He also received the honour of ‘Officer of the Order of Leopold II’, from the government of Belgium. In 1923, Ronald received the ‘James Tait Black Memorial Prize’, a literary award presented for his autobiographical book, ‘Memoirs’. Sir Ronald Ross got married to Rosa Bessie Bloxam in the year 1889, and they were blessed with four children, Dorothy, Ronald Campbell, Sylvia, and Charles Claye. The Nobel Prize for pioneering work on malaria was supposed to be shared between the English doctor and Italian physician, Giovanni Battista Grassi. However, disagreement ensued between the two scientists, and Robert Koch, a part of the awarding committee decided that Ross was the winner. This was despite the fact that Grassi was the one to establish that it was the female Anopheles that spread malaria to humans. In 1927, the 'Ronald Ross Memorial' was inaugurated by the famous physician himself at the 'SSKM Hospital', Kolkata. This accomplished physician breathed his last on September 16, 1932, after suffering from asthma and other medical ailments. He was interred at the 'Putney Vale Cemetery' in London, next to the grave of his wife, Rosa. August 20, the day this celebrated doctor discovered the cause of malaria, has been declared as 'World Mosquito Day', by the 'London School of Hygiene & Tropical Medicine'. Several medical colleges and hospitals have been named after this knowledgeable physician, including the 'Sir Ronald Ross Institute of Tropical and Communicable Diseases' in Hyderabad. Several roads, in Calcutta, Secunderabad, and UK have been named as a tribute to this physician. 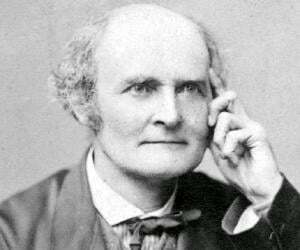 This exceptional physician was also a brilliant writer, had authored several books and individual poems, including 'In Exile', 'The Child of Ocean', and 'The Spirit of Storm'.